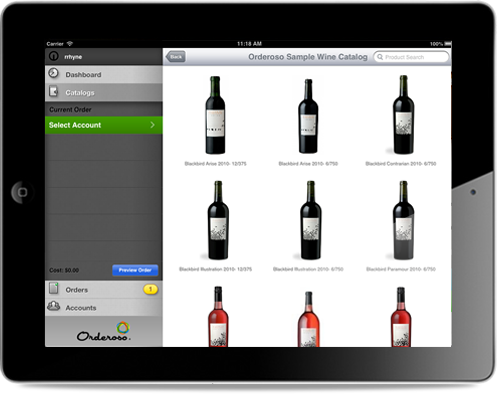 Mobile orders, mobile catalogs and a suite of tools built exclusively for B2B product sales. Easily manage and distribute complex price breaks per product, without costly configuration. Presentations helps reps show video, photography and PDFs and record customer feedback. Provide reps in the field with the ability to order from current products, pricing and inventory. Access real time sales data, without running a report. Provide access to brands to reduce reporting costs. Manage accounts, order history, pricing and inventory online and distribute to your team's mobile devices. Augment sales presentations with media like video, photography and pdfs. Your rep's sales materials are available anytime, not just when a connection is available, so fielding calls about pricing, inventory and order history are a thing of a past. 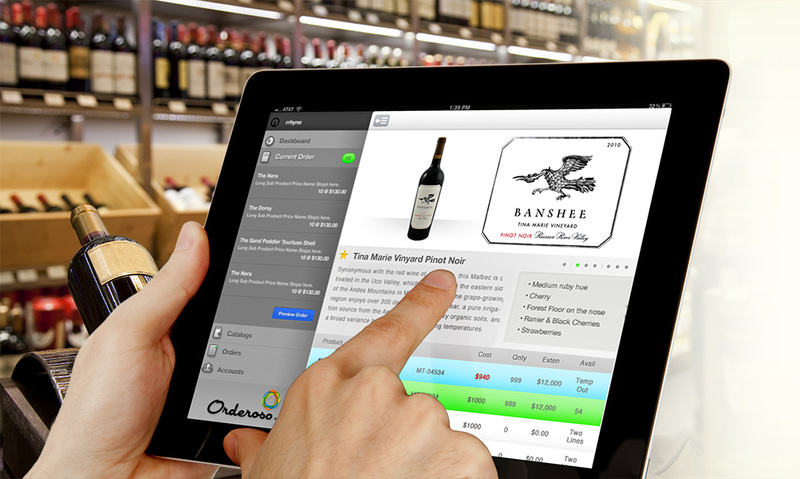 Orderoso's customizable lists of products enable the perfect sales flow. 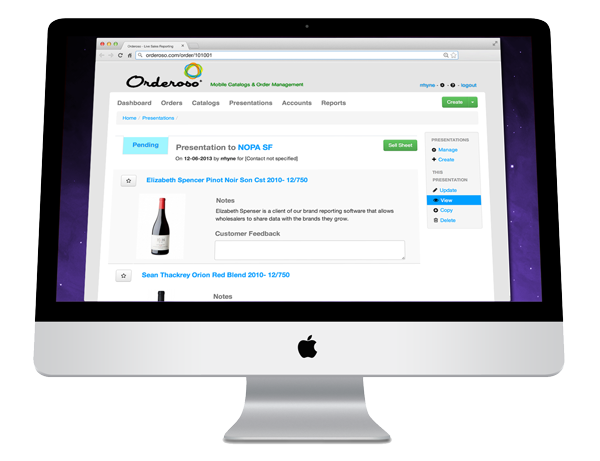 Display product data and media, record an order on the spot, track interests and record customer feedback. 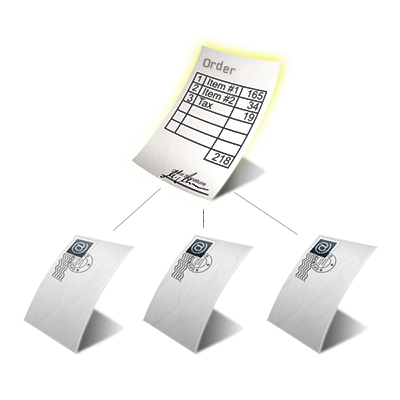 Create a PDF sell sheet from your list to print or email for a sales tool or customer training. View reports based on the activities of your reps and the product feedback they generate, because the sale is only half the story. Orderoso is purpose built for field sales, so reps can write orders & access data while online and off. Reps can place orders on the iPhone and iPad, android phones and tablets and via standard web browser. When all parties can see the order, error rates are cut dramatically. Orderoso provides email notifications when an order is created, updated & placed. Optionally send these emails to executives, reps, order desk, owners and customers. Powerful audit trails log changes with date and user so you know what was altered and by whom. 100% accountability, without additional process. Give all members of your organization access to real time reports, allowing reps to find accounts that are underperforming or likely to reorder, review sales history and increase overall awareness of their customers, products and sales. Reports are easily available at any time from any device, increasing visibility and reducing the labor required by accounting to generate reports. "Orderoso handles so much of my workload now that I need you to find me something else to do." 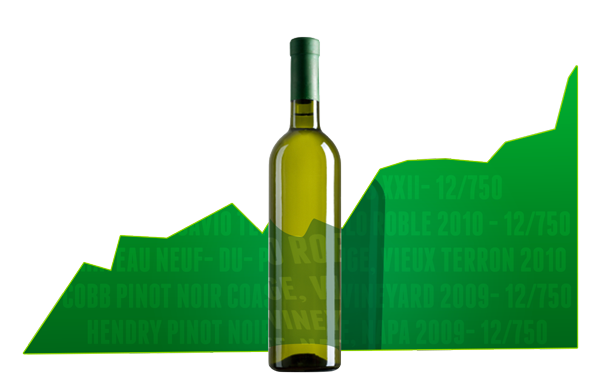 This is the tool the wine industry has always needed. Inventory, allocations and the brand reporting have significantly reduced my workload. It's freed me from Excel spreadsheets and PDFs. 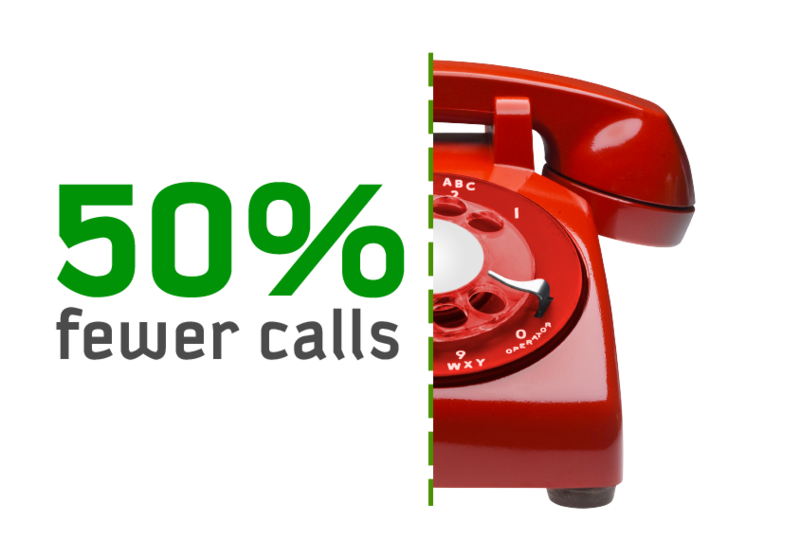 By placing inventory, pricing and ordering on your sales rep's mobile devices, Orderoso cuts phone calls from reps in half, mis-shipments by 75% and order entry by 80% on average. * Basic Salesforce.com Sync includes importing products and accounts and creating opportunities. Copyright © 2019 by Orderoso, Inc. All Rights Reserved.